Their seventh album is a melancholic one inspired by the break up of singer Joakim Svennington's relationship. Friska Viljor presents their sixth album "My name is Friska Viljor". Filled with energy, happiness, angst, light, darkness, catchy melodies and epic choruses they'll sweep your feet. 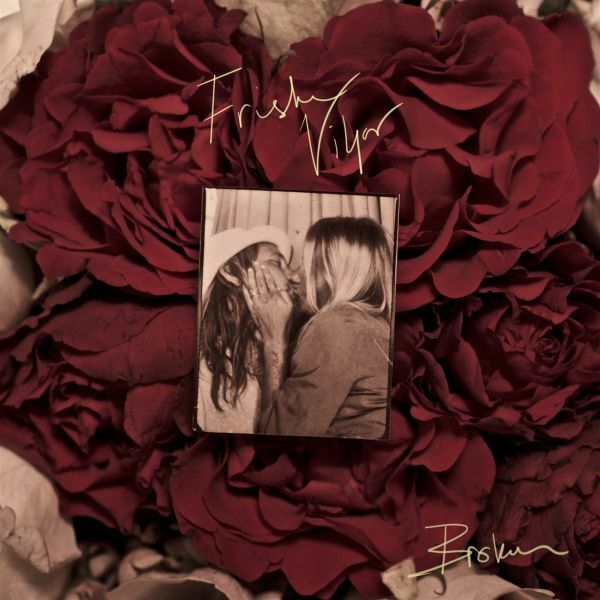 The story of two childhood friends who formed the band and wrote and recorded their debut album "Bravo" haunted by heartbreak during many boozy nights six years ago has been told often. Daniel Johansson and Joakim Sveningsson are still best friends, but all else has changed a lot. 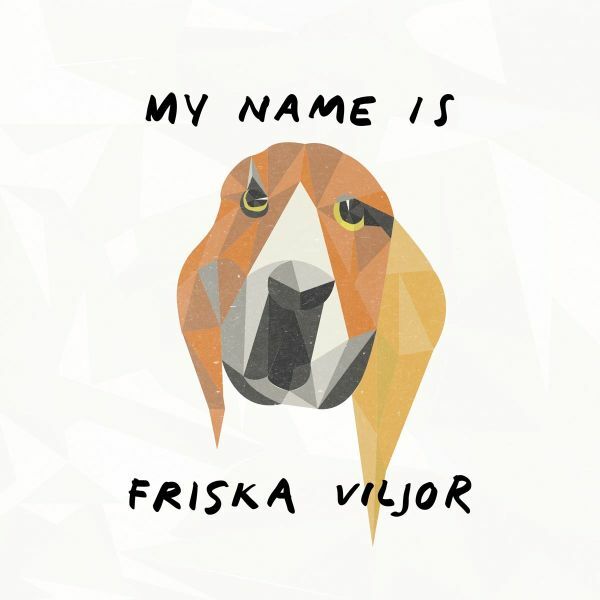 In recent years they celebrated many successes: As FRISKA VILJOR they released four well received studio albums and played nearly 400 concerts in several countries. Also both became fathers recently. Originally, the new album was scheduled for spring 2012, but after countless sleepless nights and days with logistics around the babies and their daytime jobs, Daniel and Joakim finally found the time and the necessary energy to visit the studio. 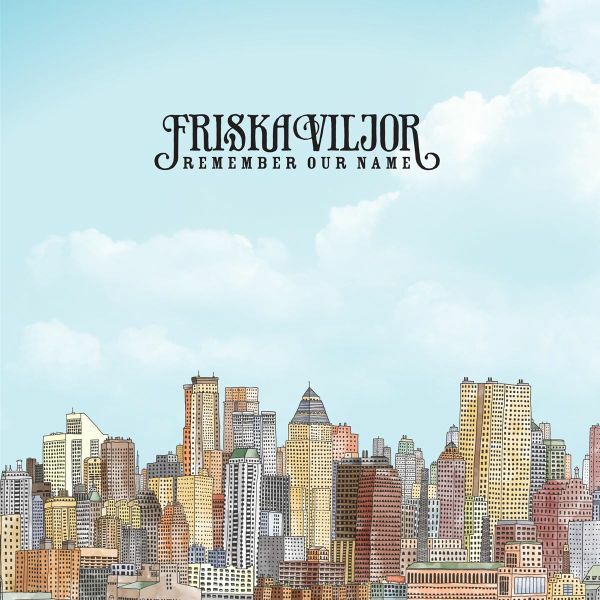 Now, with a year's delay the new amazing FRISKA VILJOR album "Remember Our Name" is finally a fact!